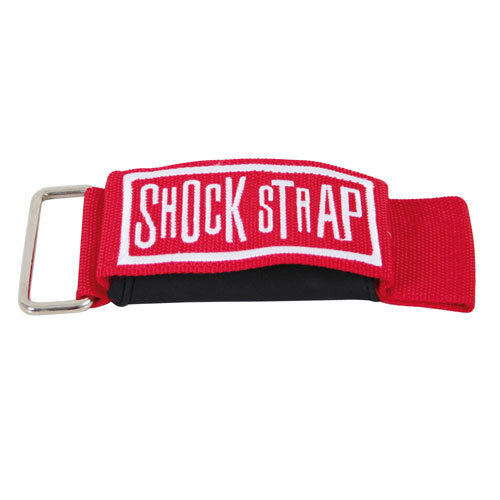 KNEEBOARD Accessories is one of our best categories. There are many types of Kneeboard Accessories in the Kneeboard Accessories category. 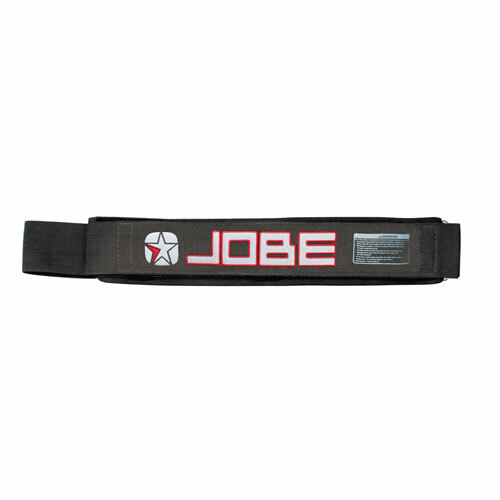 Jobe Double Lock Strap for Kneeboard - 3"